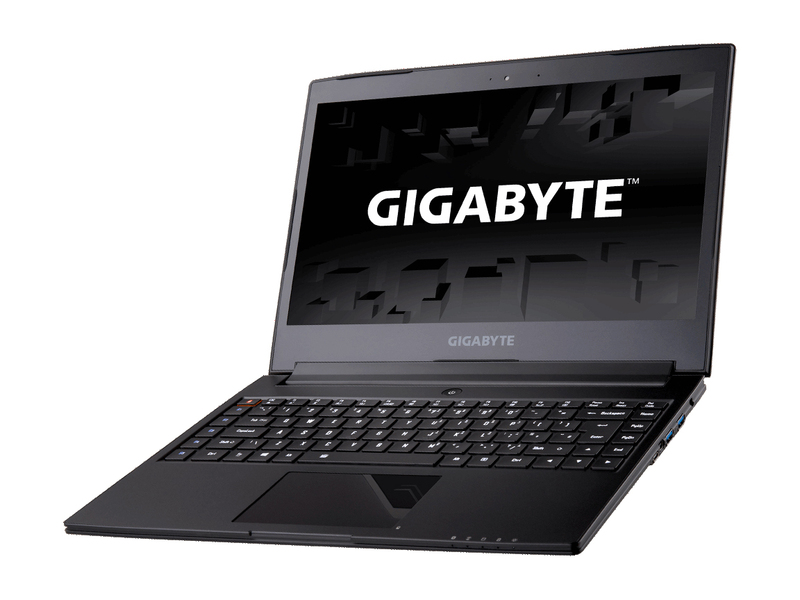 Model: The Gigabyte Aero 14-W-CF2 is a gaming laptop with high performance hardware specifications. 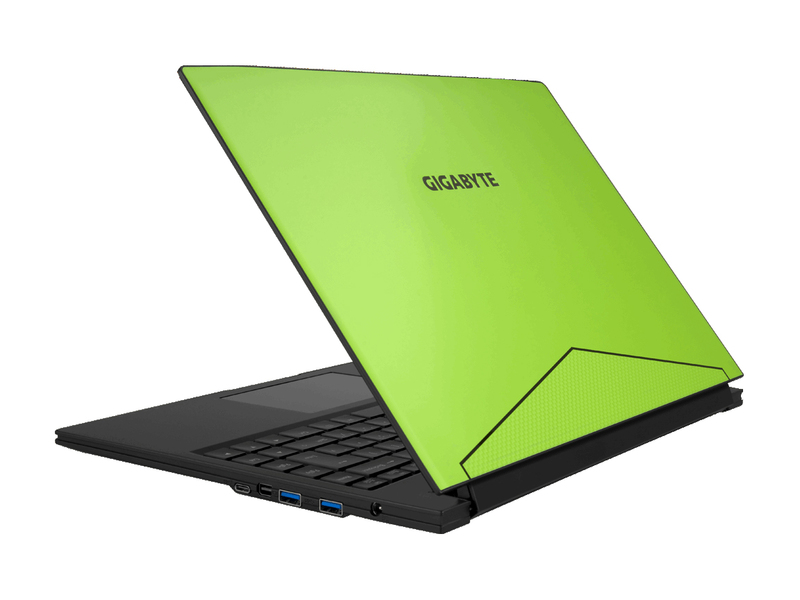 It features a Mobile Intel HM170 Express Chipset, a 6th generation Intel Core i7-6700HQ (2.6 GHz-3.5 GHz) processor, 16 GB DDR4 2133MHz RAM, an Nvidia GeForce GTX 970M GDDR5 3GB graphics card with Nvidia Optimus Technology support and two M.2 Solid State Drive slots, which supports Dual-Storage system. As for the display, it features a 14" QHD IPS Wide Viewing Angle Anti-Glare Display LCD with a resolution of 2560 x 1440 pixels. 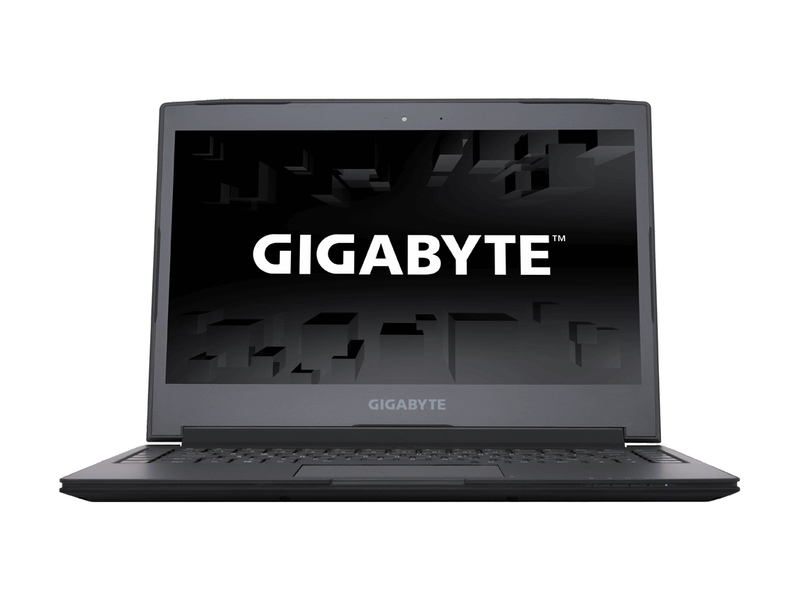 The Gigabyte Aero 14-W-CF2 measures at 335 x 250 x 19.9 mm and weighs in at 1.89 kg with its battery included. 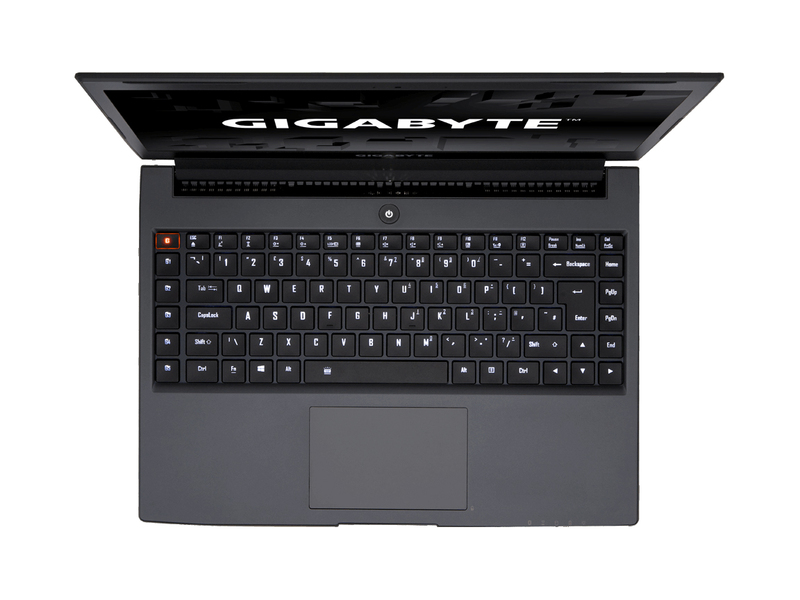 As a gaming laptop, the keyboard of the laptop is special with a full-sized backlit keyboard and individual macro keys for gaming purposes. 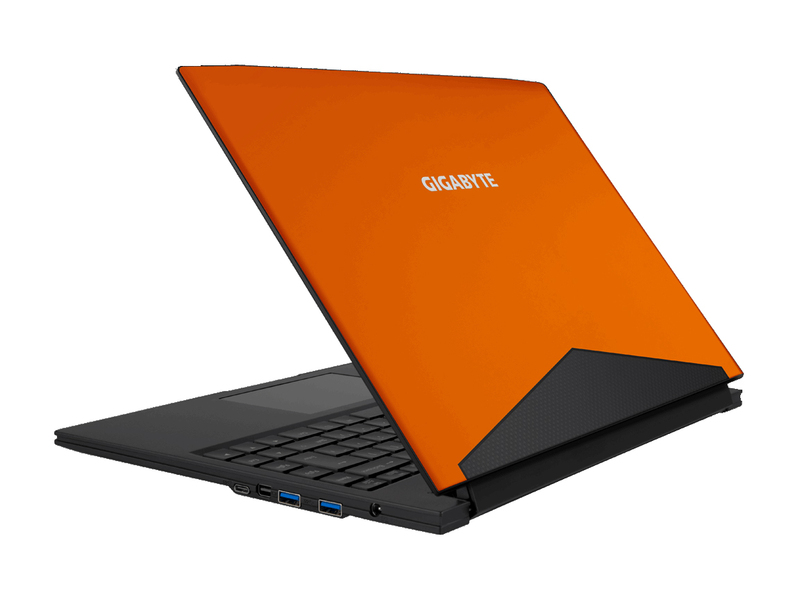 In addition, the Windows 10 Professional system features an HD camera, two 1.5 Watt speakers and a microphone with Dolby Digital Plus Home Theater. 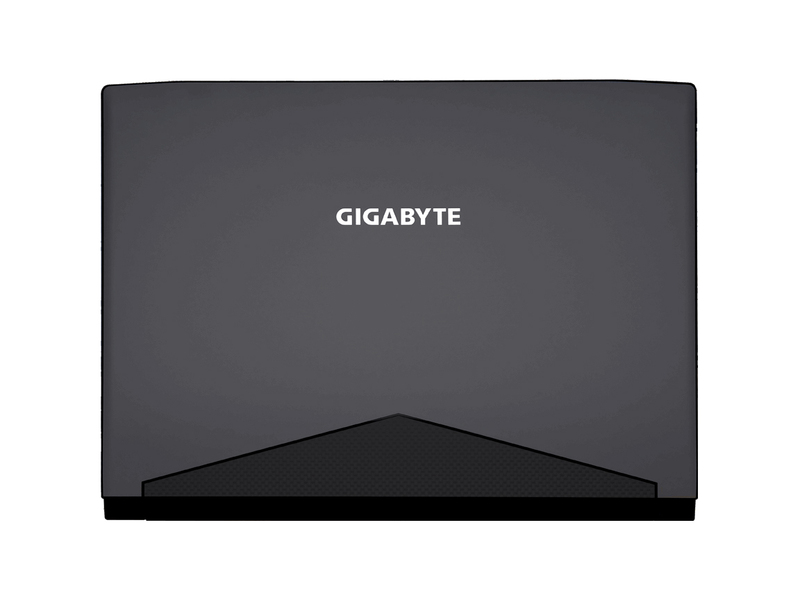 For communication features, it has WiFi and Bluetooth 4.1 built in. 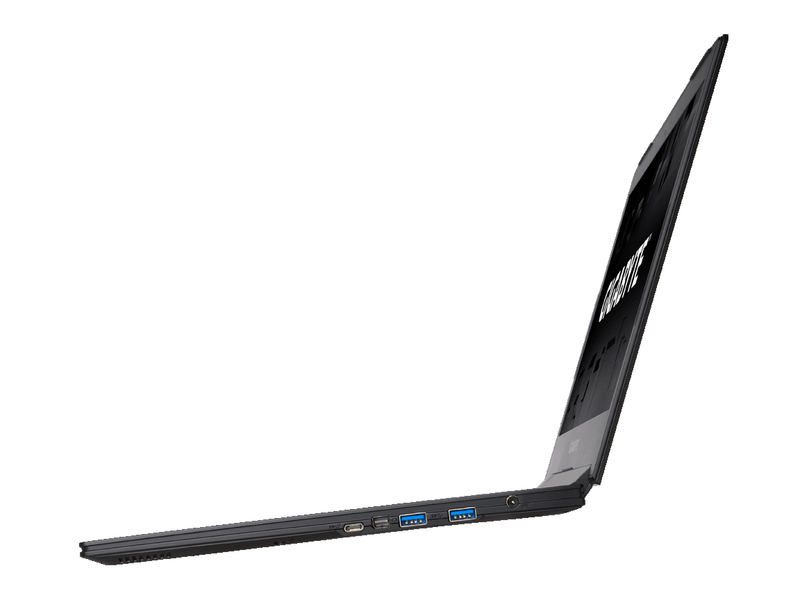 As for input/output ports, it has three USB 3.0 (Type-A) ports, a USB 3.1 (Type-C) port, an HDMI 2.0 port, a mini-DisplayPort, a headphones jack (audio combo), and an SD card reader.